Our commitment to customers is our top priority. We are proud of our good reputation and we strive to give you the service that you deserve. 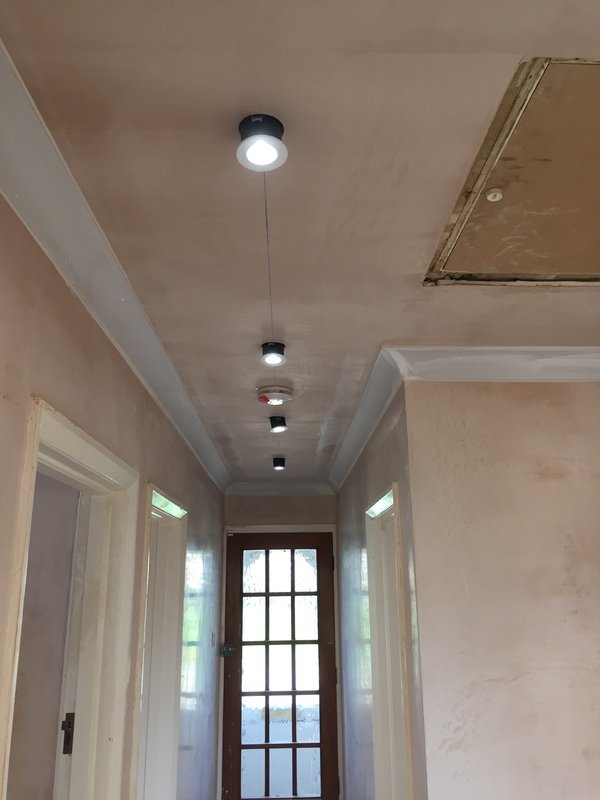 Whether you need a simple lighting fixture installed or your whole house rewired, we can provide a range of electrical services. Our staff are all qualified and trained electricians with years of experience behind them to tackle any challenges that may arise. 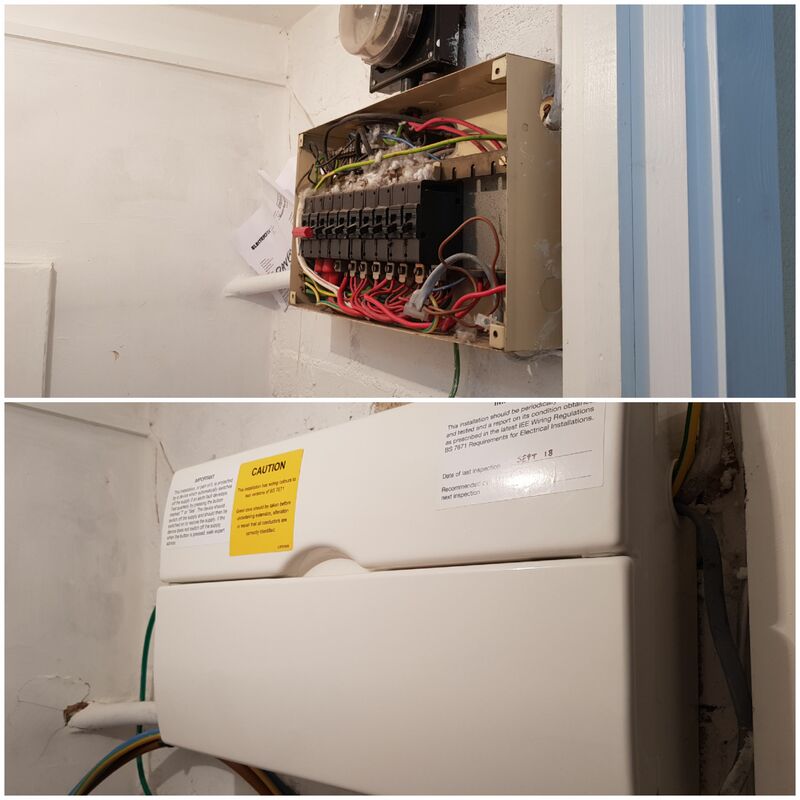 All our electricians that service Bromley are qualified and insured under our company name: Pavey Electricals Ltd. We are a fully regulated and licensed company with our company number being 10283723. We consider our workforce to be one of, if not the best electrical contractor in the area & we pride ourselves on positive reviews we've seen by our customer base. On every job, we ensure that we're tidy, professional and follow the proper protocol for health and safety. What if I can’t take time off work? Not a problem! As long as you give us your verbal consent and are happy with us working on your property, we are happy to plan around your needs. Meaning you can sit back, relax and know there is nothing to worry about. 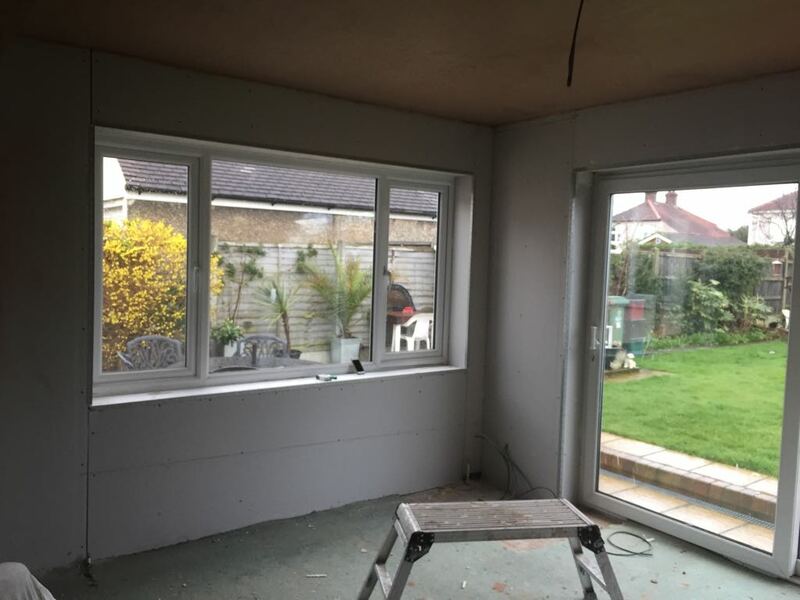 We offer competitive rates as well as offering free quotations on all jobs. We do not add any hidden charges, the price you see is the price you pay. To discuss any electrical needs, get in contact with a member of staff today. Whenever you are needing electrical work throughout your house or property, you always need to make sure that they uphold basic standard regulations. The work carried out by Pavey Electricals follows all health and safety procedures and all our staff have received exceptional electrical training to deal with all types of electrical hazardous. As a result, our team can work on your property safely and effectively. We are fully licensed and insured to handle all types of jobs. We have attained a series of different certifications and accreditations throughout our years of experience as trained and professional electricians. We have an extensive service covering a large area ranging from Bromley to other neighboring areas such as Biggin Hill, Orpington, Sevenoaks and more. If you’re unsure of whether we service your area, please visit the areas we serve or alternatively contact us by phone or through our our contact form.